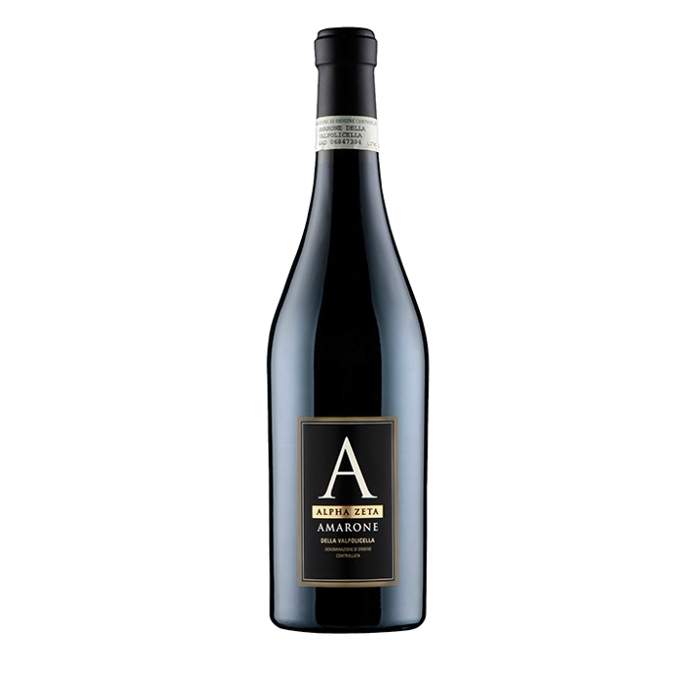 Amarone wines are made from a blend of grapes which have been dried on wooden slatted trays to give more concentrated flavours, fuller body, and higher alcohol. Here on the nose can be found aromas of sweet cherries, plums, and fresh tangerines. 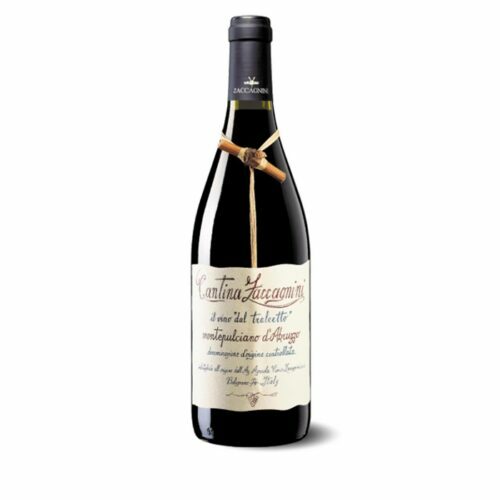 On the palate, it is complex with layers of cherries, blueberries, and spiced autumn fruit compote. 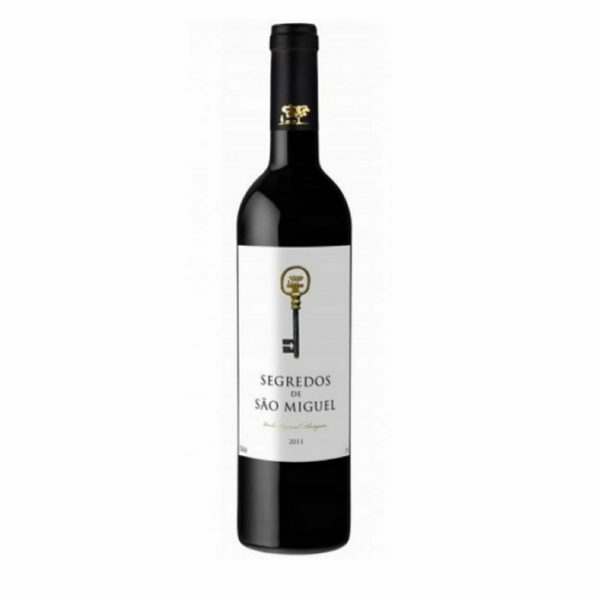 The wine is powerful and robust with smooth velvety tannins and mocha notes and a long lingering finish. This wine is ideal for a variety of foods, including braised beef, meaty casseroles, and strong hard cheese.